15mm. Chrome-plated designer valves. Approved to BS 2767. Temperature range: 0 to 120°C. Chrome Cube Angled Radiator Valve 15mm 2 Pack is rated 2.4 out of 5 by 23. Rated 5 out of 5 by DiscoStew from Works flawlessly....look great I have fitted 2 pairs of these, one about a year ago and one this week. Not a leak or a problem whatsoever. Unusually these valves seal to the radiator via a rubber o-ring. I can only assume that the poor reviews are due to a poor seal, most likely from burrs in the radiator inlet / outlet. My experience is not to use PTFE tape on the threads as the o-ring provides the seal as opposed to a friction fit using PTFE, but make sure the radiator inlet / outlet are clean and smooth. Rated 2 out of 5 by Anonymous from Leaky valves!! Don't bother buying these values - they leak. Now a stained carpet and off to buy new values less than a year old! Rated 1 out of 5 by LFC81 from Leaking after 2 years Fitted by a professional plumber almost exactly 2 years ago. One of the valves has now begun to leak. Really disappointed as they look good but clearly there is an issue with the quality of the product given the amount of people now having issues with them...  I am surprised that Screwfix don't seem to be acknowledging the issue and continue to sell them. Luckily I have a tiled floor so the leak was obvious and hasn't caused further damage. Rated 1 out of 5 by MikeOD from Every one has leaked - faulty As per many other reviews on this site, every one of these valves in our house has leaked. Plumber fitted with aesthetics in mind and we’re now in the process of replacing every single one. One leak occurred whilst we were away and it ruined a wooden floor. This is clearly a faulty item and should be removed from sale. Rated 1 out of 5 by Nelson45 from Expensive but Poor Quality As with numerous other comments. These valves started to leak after a year. Since fitting by a professional they have never been turned on or off, but they still leaked. Considering previous complaints the product should't still be on sale, especially considering the price. Rated 2 out of 5 by AbiPlumber from Look the part BUT unreliable Same story as previous reviews... These valves look the part and worked well for just over a year then one by one they started to leak from the main valve body. I'm a Plumber myself so took the valves apart and wrapped PTFE around the gland washer and that has done the trick. Rated 1 out of 5 by SPettit from Appalling product quality I ordered these as an urgent requirement to get a radiator installed after misplacing decent ones I already had. Professional fitter has said they are the worst product he has ever seen. As soon as he fitted them, both of them leaked instantly. I am echoing what other people have already said here but this product should be removed from sale. They are absolutely diabolical. If I could give this zero stars I would. Rated 1 out of 5 by Ja7me from DO NOT BUY! THEY LEAK Yes these valves look nice. However, each one you buy will eventually leak, probably after a year. Then it will cost you lots of money to plumb in new valves. Do not assume you are getting a good quality product, just because your spending a fortune on it. I bought 6 pairs in total. One from each radiator has leaked. I was unlucky, there were no reviews for this product at the time when I purchased it.